K. Cooper Ray is the former Global Vice President of PR and Events for Bottega Veneta and Ambassador of Dom Perignon. Born in Montgomery, Alabama, Cooper has lived in New York City, Milan, Italy, Cape Cod and now Los Angeles. He is a sailor (2006 regatta champion), novelist (upcoming Last Night at Moomba), Martini Bar & Music Hall proprietor (Eighth & Rail) and was recently chosen one of Angeleno Magazines’ Top Ten Men of Style in Los Angeles. 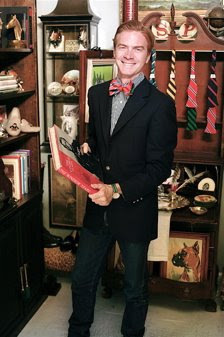 Cooper launched the popular site SocialPrimer.com in September 2008, an insightful and humorous source for answers on manners and style. Written for men, but read by an equal amount of women, the site is narrated by Cooper Ray’s alter ego, SP. Social Primer.com recently opened a pop-up shop within the West Hollywood floral boutique Lily Lodge on North Robertson Boulevard in West Hollywood. 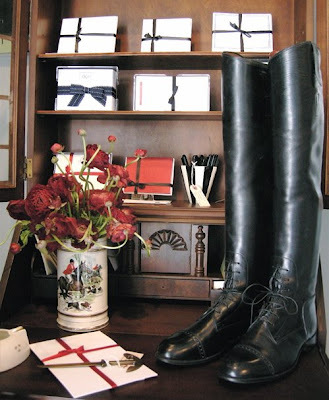 The Shop offers a well-edited -- and affordable -- selection of finds to compliment the civilized man’s life such as vintage books, old-fashioned high-ball glasses, cuff links, signet rings, fine art, even riding boots. The selection of made-to-order offerings includes monogrammed stationery, playing cards, cocktail napkins and soaps. 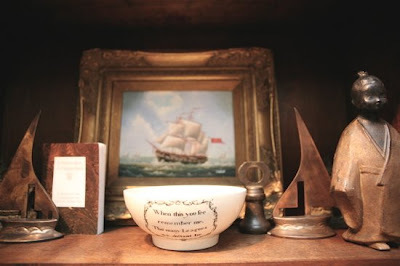 Sailing, gardening, reading, and entertaining. Whether a dinner party at home for eight, a drinks party for 40 or an opening event for 200, I get the most satisfaction being in a room full of people having a great time.